Cathy joined Synergy-Global as our Team Leader – Africa in 2016. 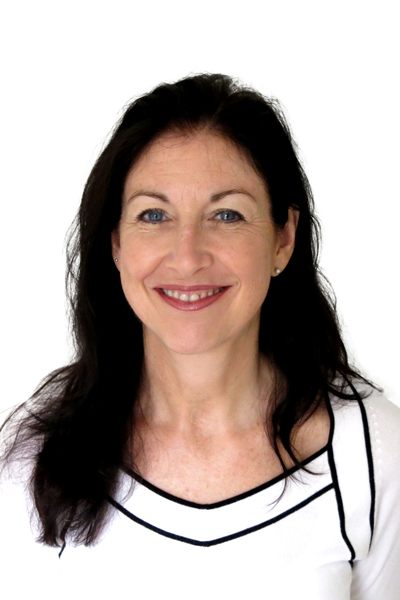 She is an experienced Effectiveness Consultant & Change Facilitator specialising in the improvement of healthcare systems, helping clients to lead sustainable behavioural/cultural change. After spending 5 years as an operational manager in the National Health Service (NHS) in the UK, she became a Senior Civil Servant working at Provincial & National levels designing and coordinating large-scale programs to transform the delivery of Health & Wellbeing Services. In November 2004, she joined a study tour of South Africa, visiting a rural part of KwaZulu-Natal to review the preparedness of nurse-led clinics to provide anti-retrovirals (ARVs) for people living with HIV. This was the beginning of a major career shift that brought her back to South Africa in August 2005 to work for the Institute for Healthcare Improvement. In partnership with local Non-Governmental Organisations (NGOs) & the Department of Health, Cathy designed & led improvement projects in inner city Johannesburg, Soweto, Eastern Cape & the North West that helped increase access to ARVs and reduce transmission rates from mothers to their babies. In July 2008, she became an independent contractor & has since worked across Africa, India & Afghanistan to improve health outcomes for woman, neonates, children under five & people with HIV and TB. She is effective operating at micro & macro levels within the system; working with communities & remote, nurse-led clinics, tertiary teaching hospitals & on national campaigns & policy development.